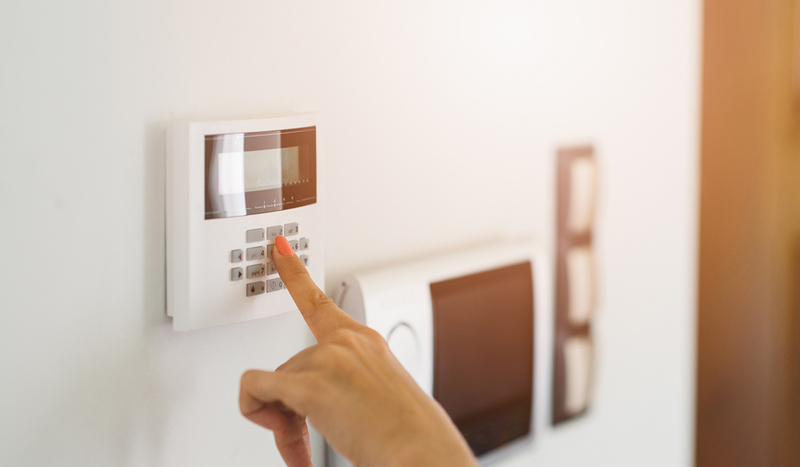 There are many pros and cons of installing your own home alarm system, but most people prioritize price without considering equally important factors, such as the caliber of equipment, flexibility of associated contracts, and level of customer service, among others. Assessing the many characteristics of Do-It-Yourself (DIY) security systems is an important step in helping determine the most efficient and effective solution to safeguard your home and loved ones. 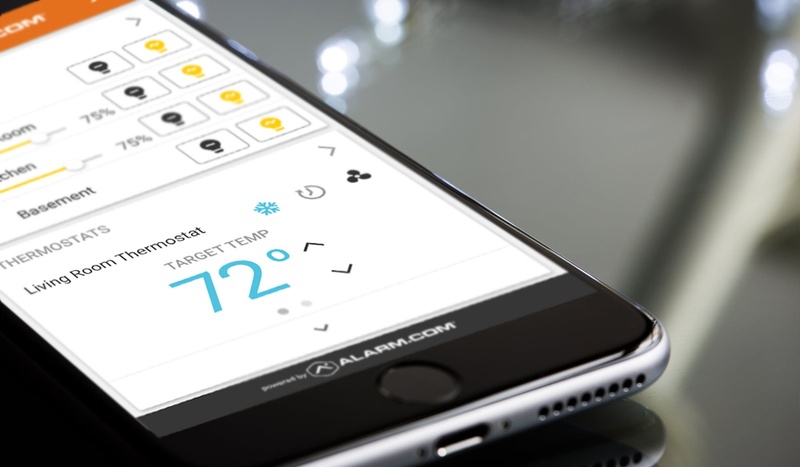 Before reviewing the advantages and disadvantages of each installation option, it’s important to decide how your home alarm systems will be monitored. You can either choose to hire a professional company to oversee these, 24/7, through central monitoring services, or try to keep an eye on them yourself. For this post, we’ll assume you enlisted the former. The first thing that pops into many people’s minds when they compare DIY and professional security systems is price. 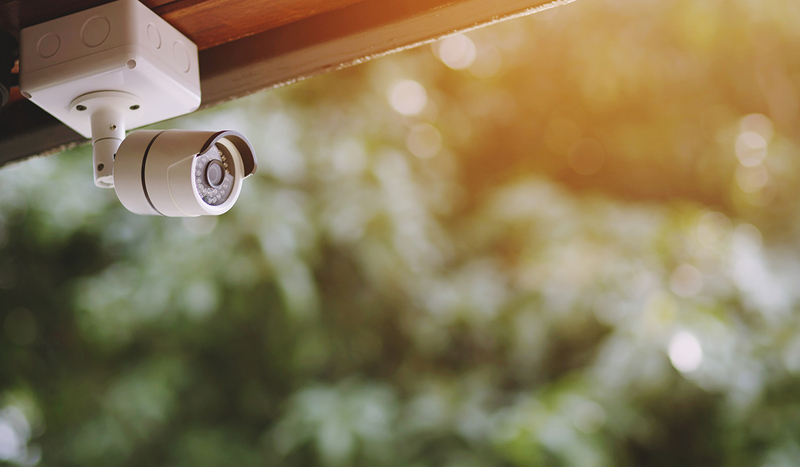 DIY components cost more up front, including $200 to $350 for a starter package, with upcharges for extras, such as security cameras, video doorbells, and additional sensors. Professional installations can be as low as $99, and often come with free, higher-quality hardware than compared to a DIY kit. Low installation fees for professional systems are offset by typically higher monitoring expenses for extended contracts. 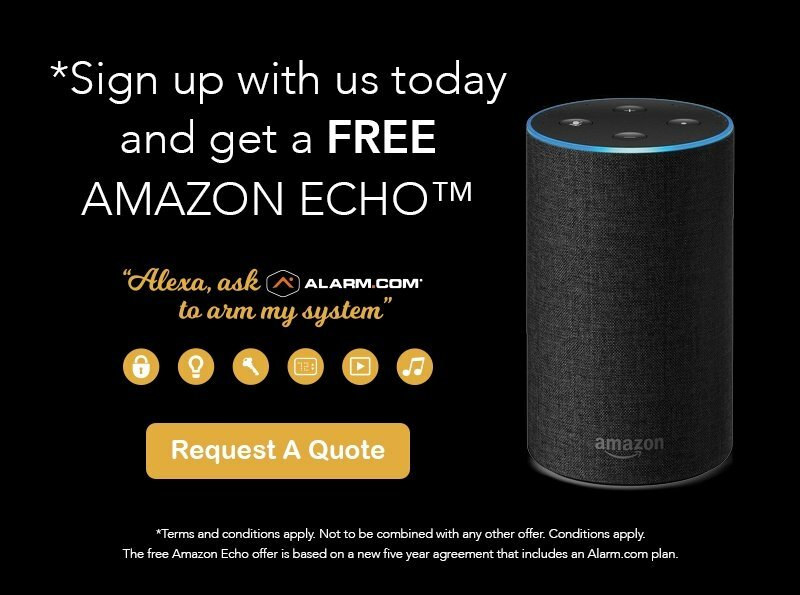 One leading security company charges $37 per month with a minimum 36-month contract, for example. A popular DIY option, on the other hand, only asks $15 per month, and doesn’t require any commitment. It’s easy to see that the higher monthly cost for a professional system can quickly eliminate its initial price advantage over a DIY system. 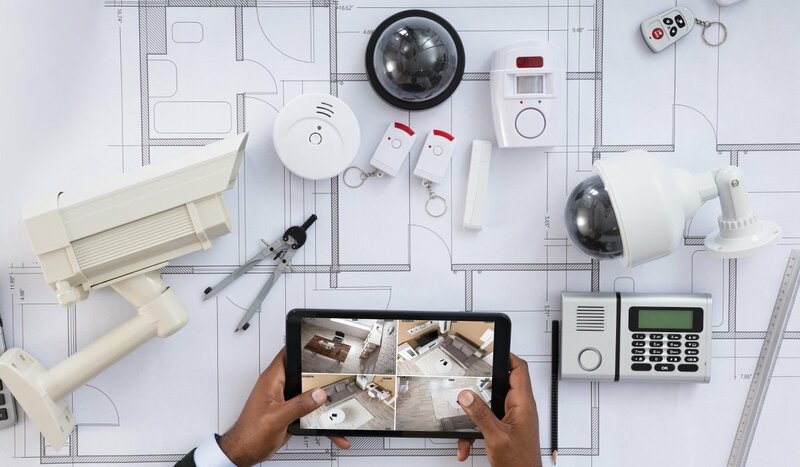 Equipment quality is often overlooked when selecting a security system, but can dramatically impact savings over the long run. 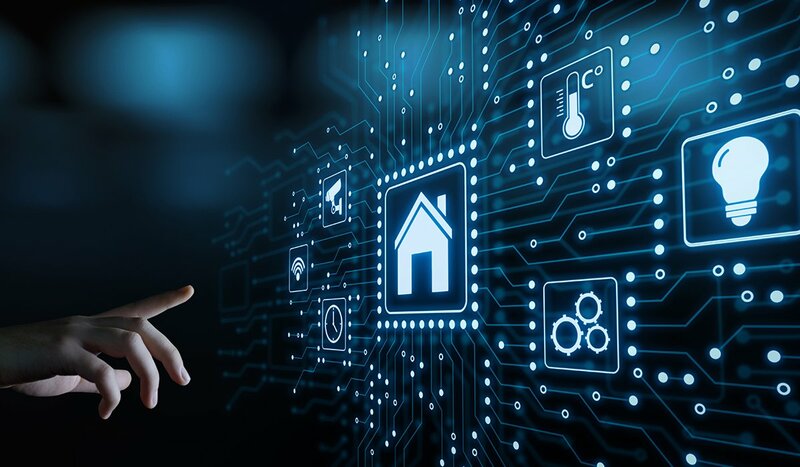 Hardware used in most professionally installed systems is manufactured by a handful of established brands, such as Honeywell or Kidde, and is usually more robust and less prone to problems. DIY kits usually come with warranties of about three years. DIY kits usually come with warranties of about three years. Thirty-six months might seem like a reasonable length of time, but this pales when compared to professional equipment. Security companies prefer longer contracts, because these give them peace of mind and a steady income. With contracts that can extend to five years or more, the equipment must be built to last much longer than 36 months. Also, DIY components are usually only compatible with their own monitoring service. This locks the user into working with one company until they buy new hardware, even if unsatisfied with the service. Most professional setups can be transferred to a new monitoring service at the end of a contract. This flexibility gives the customer the option to shop around if dissatisfied. Many security companies like to tout the convenience of their installation service. You don’t have to lift a finger; they’ll set everything up. This may be true, but DIY system start up has become much easier in the past few years. Many people report set-up times of less than an hour. If you’re fine accepting the compromises that come with DIY systems, and are ready to carve out 45 minutes or so, installation becomes a non-issue. Another more obvious comparison point between DIY and professional installation packages is the flexibility of contracts. The latter can be affordable, but usually include a long-term contract, typically encompassing three years. 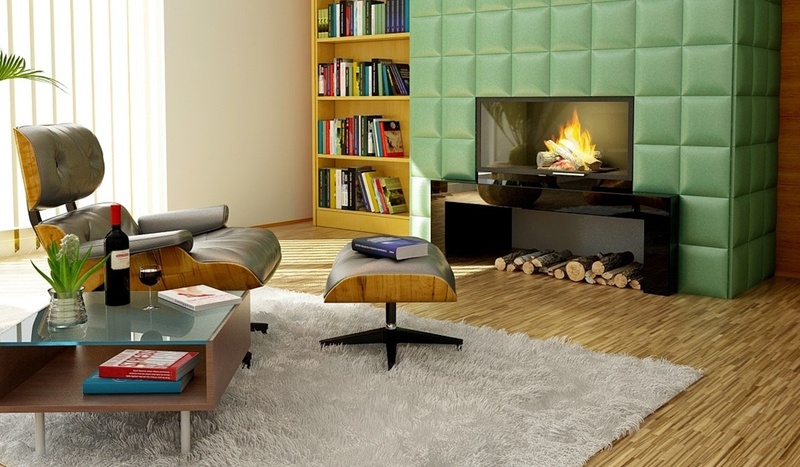 DIY systems often come with month-to-month agreements that let the customer stop at any time. Customer service quality varies from company to company, regardless of whether it’s a DIY or a done-for-you service. Pro companies typically have better customer service hours, and many are available 24/7 in case of a malfunction. Did an alarm goes off due to a technical error at 3 a.m.? If your system is DIY, you can call the monitoring hotline, but they probably won’t be able to help you do anything besides contact the police. 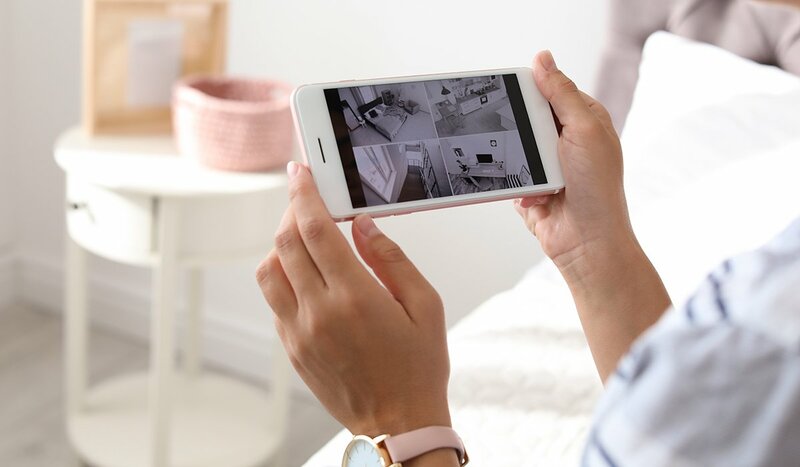 Additionally, if you have the same company install and monitor your home security system, they typically offer warranties and services that are easier to claim if something goes wrong. If a component malfunctions, someone will come out to take care of it, and replace it quickly if defective. There are no internet return processes or replacement part shipping times to deal with, either. Most DIY systems are fine for basic security if you accept their limitations, but they won’t be as safe as components that come with professional packages. Pro systems can have additional features, such as radio signal transmission—which is more secure than wi-fi—or industry-leading response times and redundant monitoring centers. 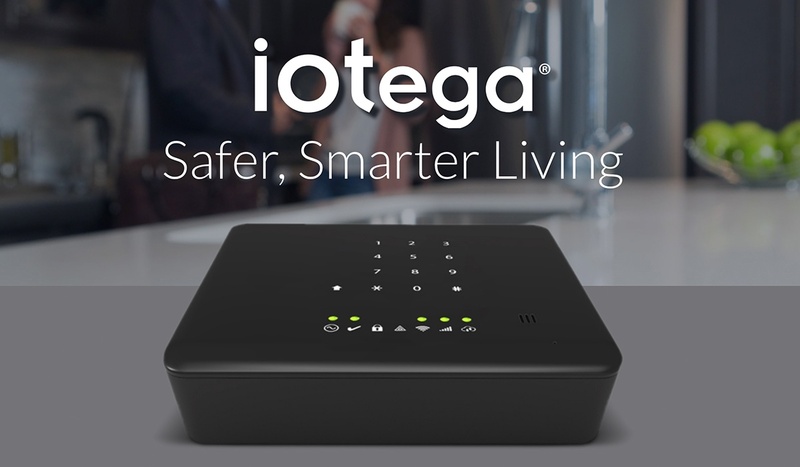 These extras can add a formidable layer of detection and response that will keep your home and family safe. The discerning consumer today has many questions when it comes to home security. Some considerations are more obvious, such as price and contract specifics, but others—equipment flexibility or customer service hours, for example—are hidden, at first glance. Weighing the seven points above will put you well on your way to figuring out what kind of home alarm system makes the most sense for you, DIY or otherwise. 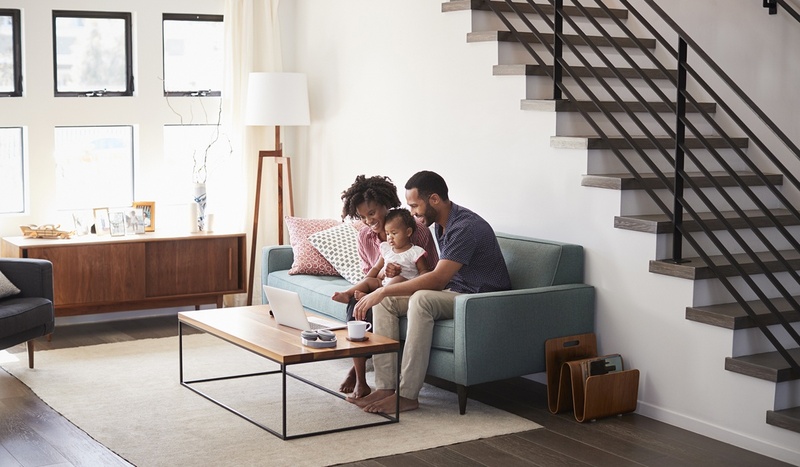 General Security specializes in state-of-the-art, professionally installed and DIY residential and commercial security systems to protect you, your loved ones, and your property. To learn more about our vast array of products and services, and to find the system best suited for you, Contact us, today.